Treatment-directed approach in assessing athletes/clients. Comfortable doing different kinds of joint mobilizations. Physiotherapy became one of my greatest passion ever since university days. What made it interesting was the ability to have impact on the lives of other people. 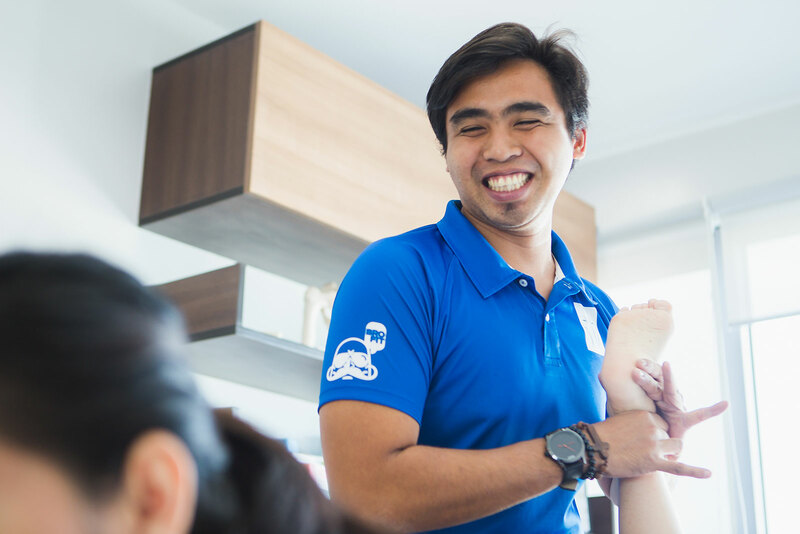 As a practicing sports physiotherapist at the Moro Lorenzo Sports Center since 2012, I am lucky enough to have been mentored by excellent sports physiotherapist. It allowed me to develop a good working relationship with other exceptional orthopedic surgeons coming from different fields. My workload was two-fold. I was assigned as a musculoskeletal/sports physiotherapist inside the clinic and as a sports team physiotherapist on field. 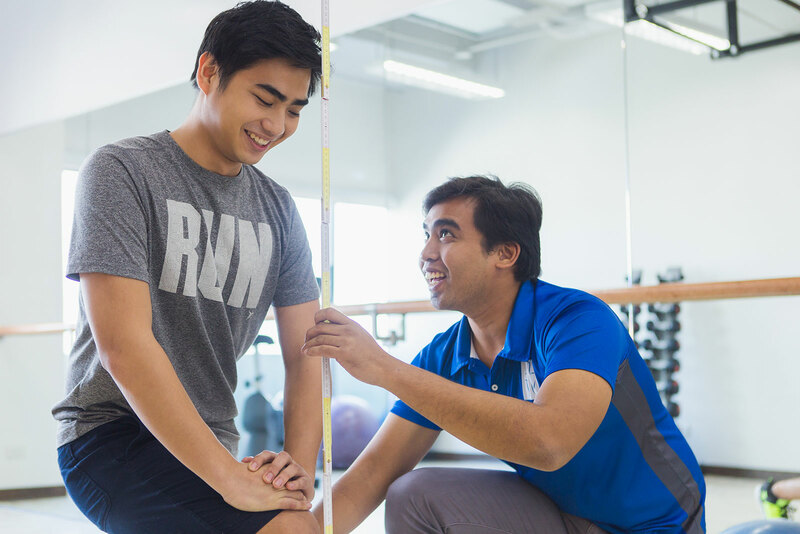 In clinic, I was able to handle a wide-range of different sports and musculoskeletal cases, recalcitrant issues and seemingly “no-hope” cases. On field, as a team physiotherapist of football team, I am in charge of making sure that the athletes can play at their optimal health, treat & rehabilitate injuries, and condition their bodies so that they can withstand the demands that the sport calls for. Korean rice wine paired with a good movie or sports anime at night have been my staple routine before going to bed. At times, playing video games are kept me sane from a long day’s work and the stress that come with it. I love to sleep and read a lot of self-help books during my free time. Taking up a paternal role recently is really life-changing. This has been my current motivation to work 3x as much in order to provide for my family and give them the best future that they deserve. Good treatment comes from good assessment and clinical reasoning. I believe that clinical reasoning is the core of our physiotherapy practice. I can say that treating neural dysfunctions is what separates me from other manual practitioners. I use a treatment-directed approach in assessing athletes/clients. I can say that I am adept and very comfortable doing different kinds of joint mobilizations and treating soft tissue dysfunctions. Post-Operative ACL rehabilitation is also on top of my list. Seeing athletes and clients return to play without worrying about their injury. Seeing athletes come to you in pain, & then after your session, Ola! No pain at all.